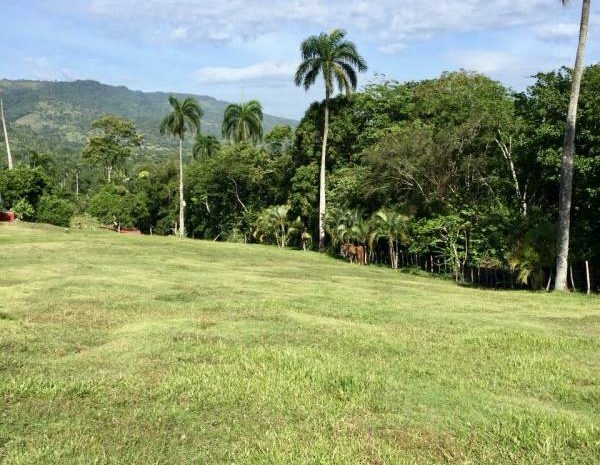 Sweet little Dominican Republic Horse Farm in the hilly countryside of Puerto Plata. 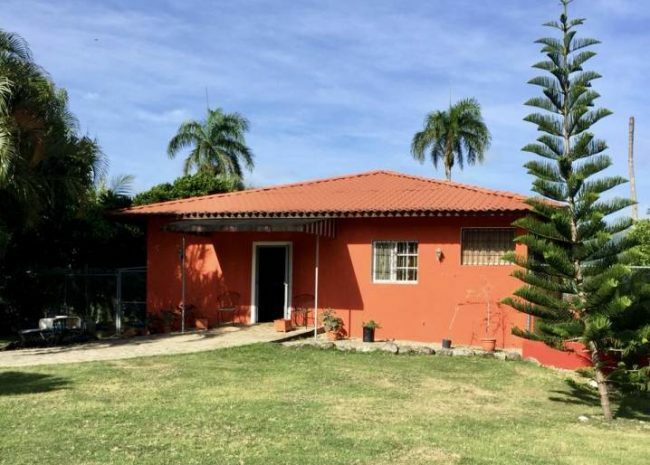 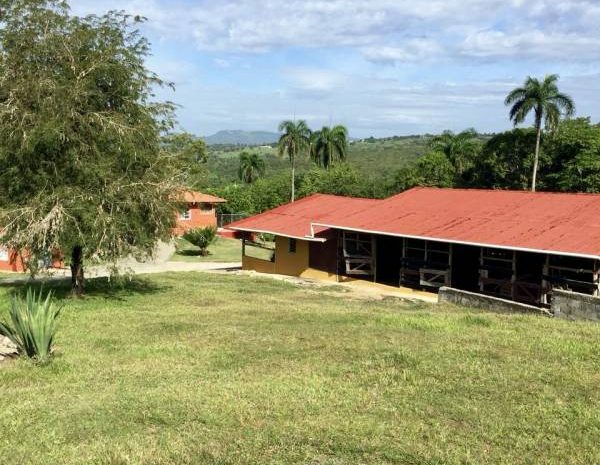 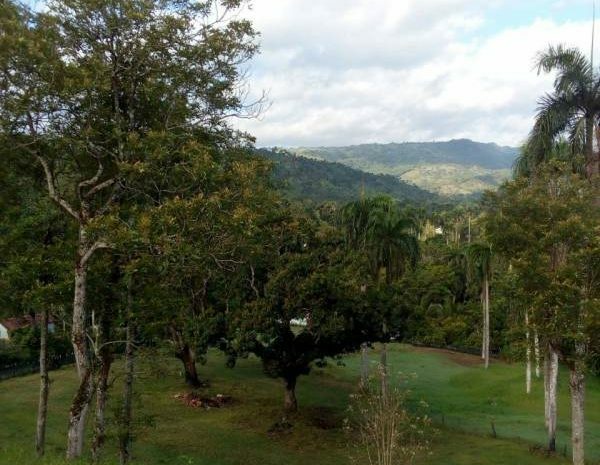 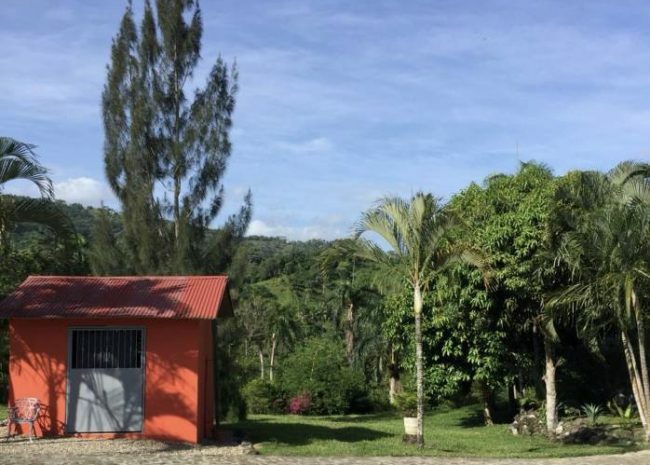 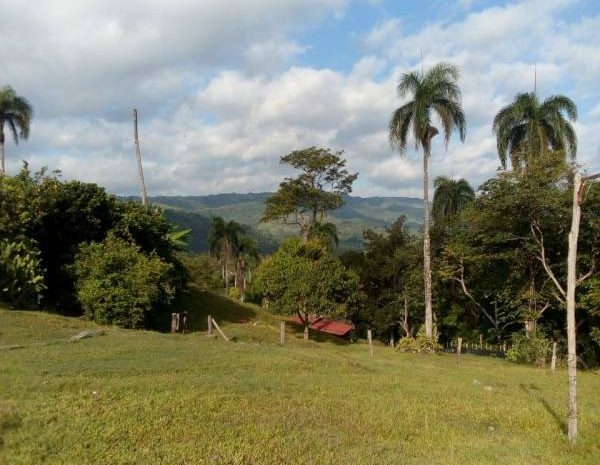 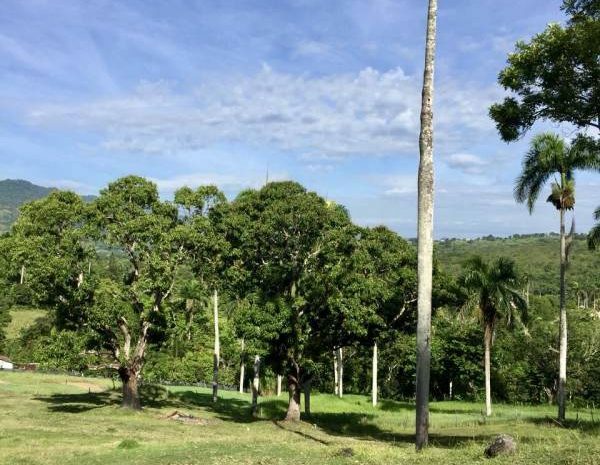 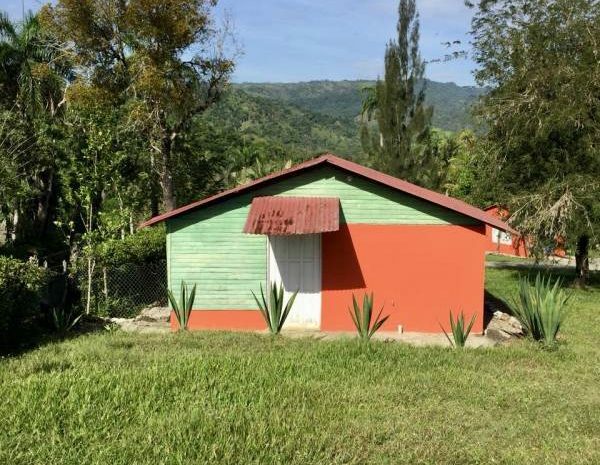 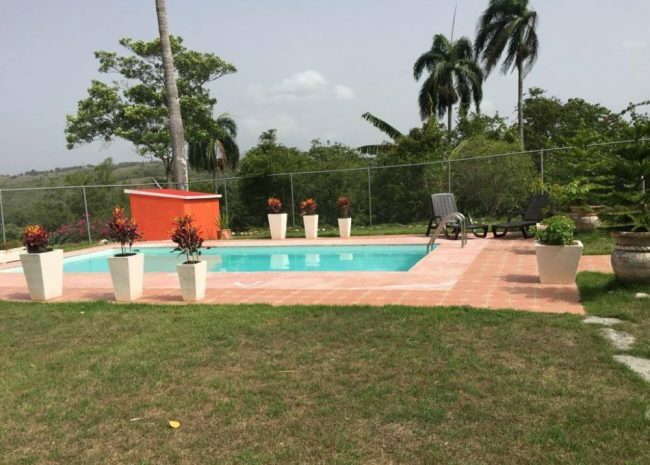 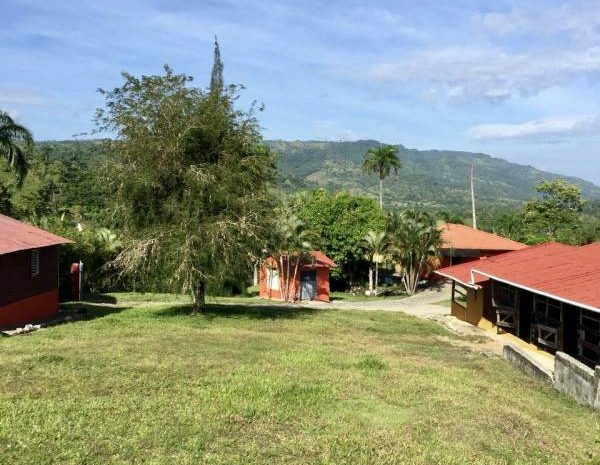 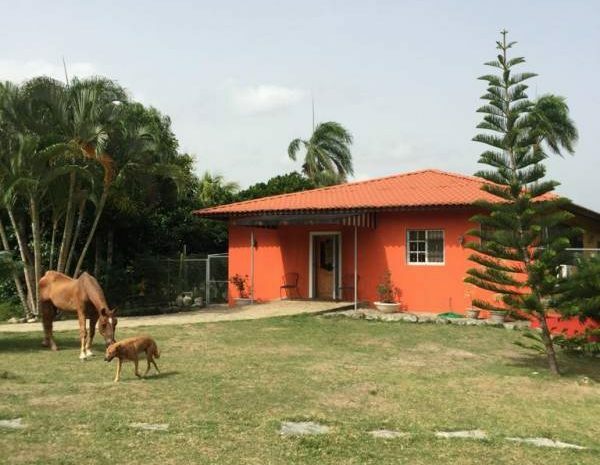 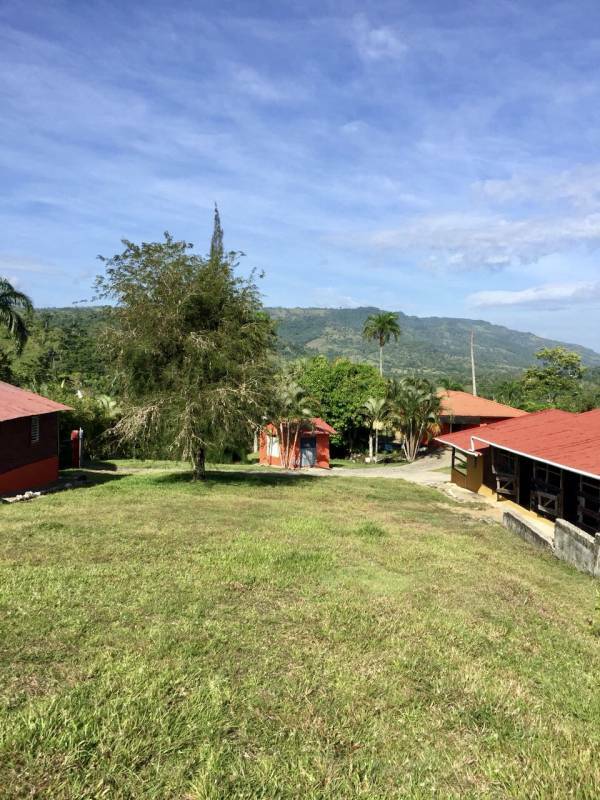 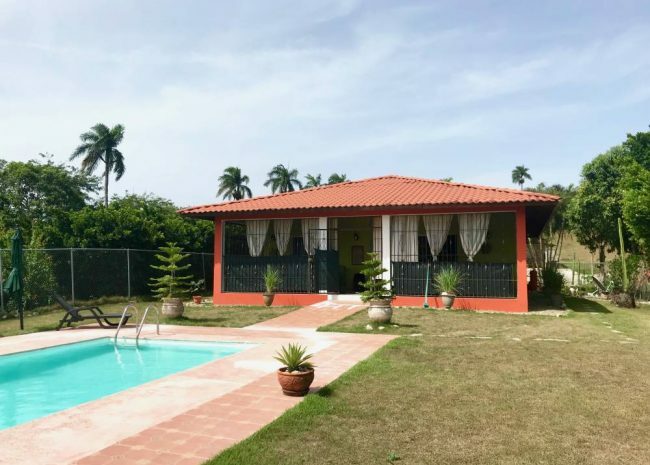 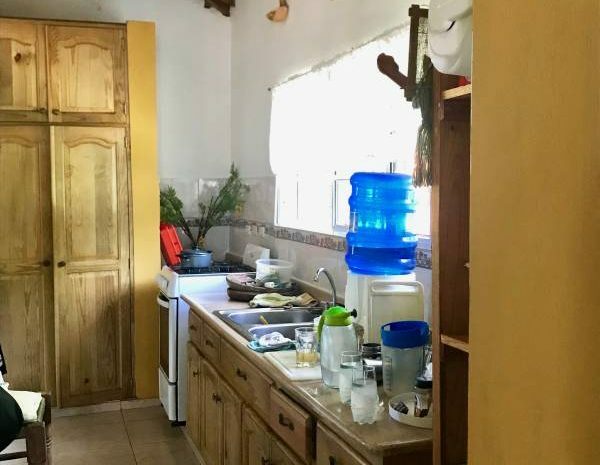 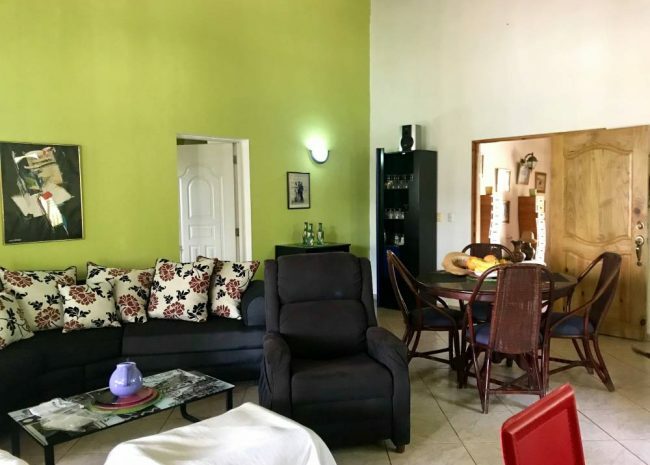 This sweet little Dominican Republic Horse Farm is waiting for you in the beautiful hill country just off the “Ruta Turistica” above the rolling sugarcane fields of the coast. 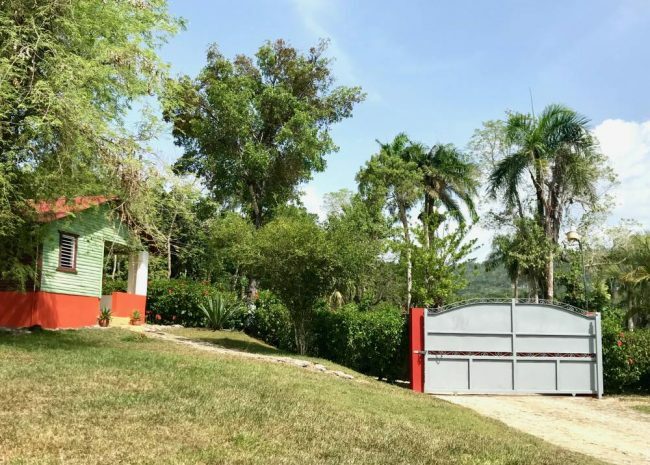 At 16,000 square meters, (nearly 4 acres), this property features stable facilities for 6-10 horses and several acres of paddocks, fenced for convenience. 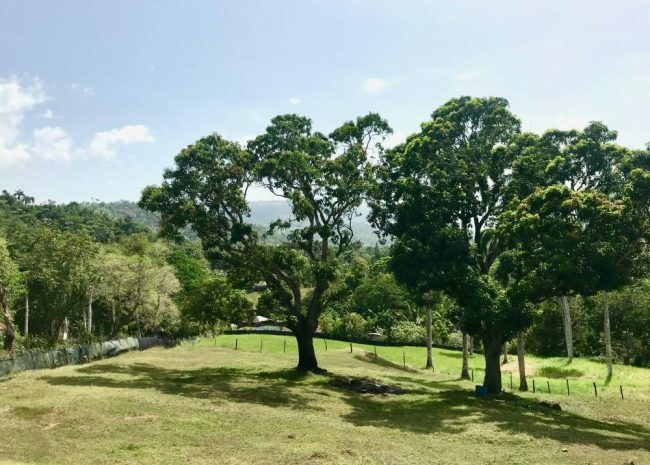 Just minutes from the Puerto Plata airport, Puerto Plata city and the resort towns of Sosua and Cabarete, this offering promises peace and closeness to nature…and the Robert Trent Jones championship golf course is also nearby as is access to miles of beaches. 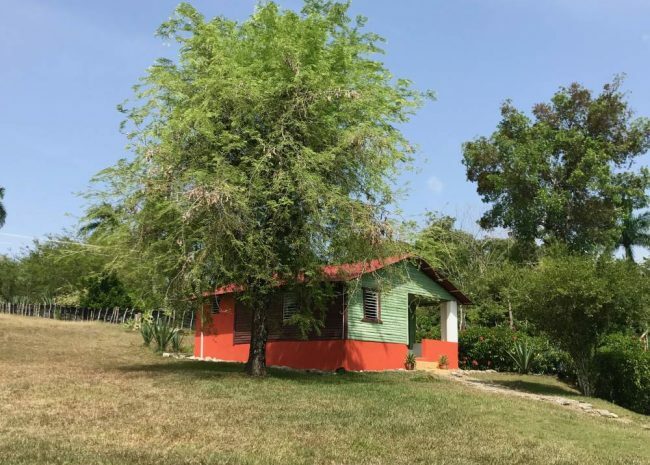 Included in the package is a charming 2-bedroom house with all conveniences. 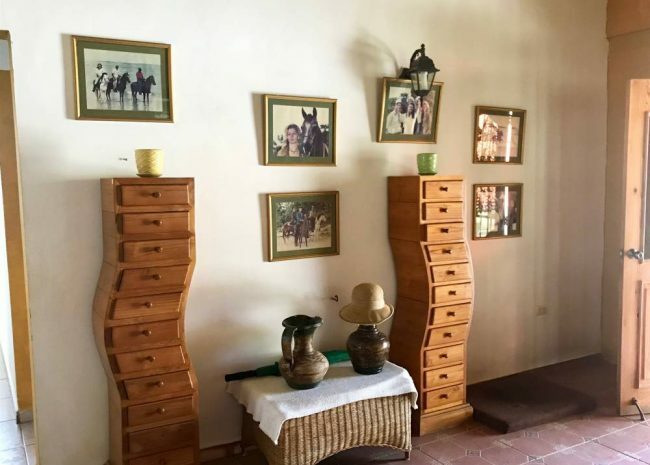 Interact with your horses from the shady terrace and watch the sunset over Mount Isabella. 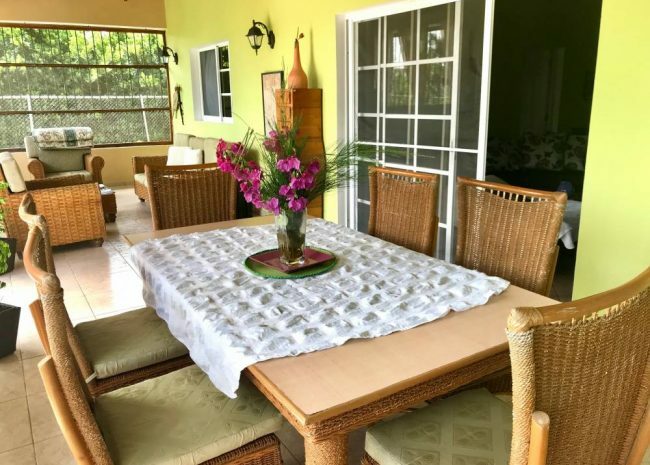 The property has been well-kept and offers some very nice tropical plantings, including Norfolk Pines and several species of palm. 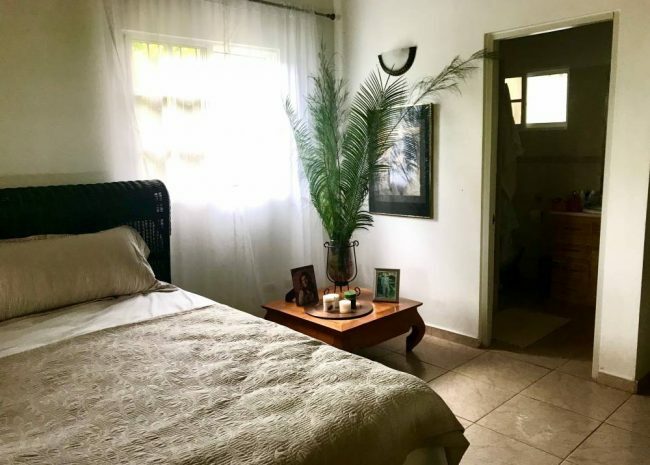 Plant a garden, feel the breeze and live the dream in this miniature tropical paradise!